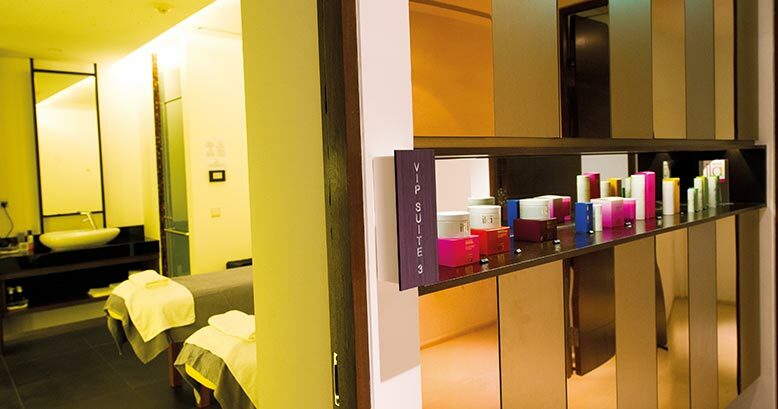 Launched in December 2013, SPA CLUB AT BEACH ROAD, the newest luxury spa in the Central Business District, unveils a full suite of premium face, body, beauty and health services for the most discerning of clients. 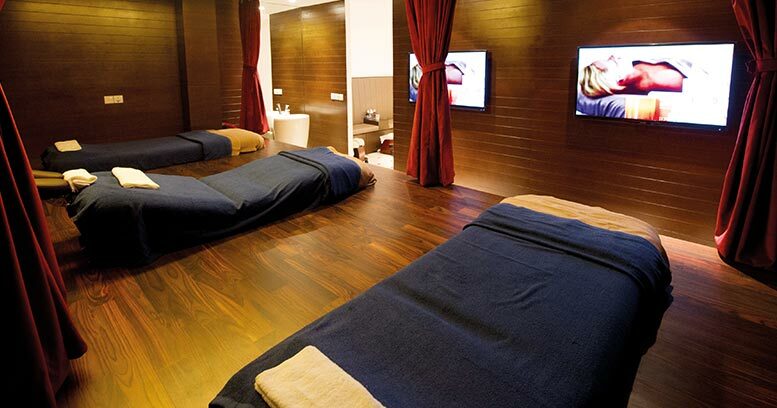 The SPA CLUB AT BEACH ROAD is the ultimate spa destination in Singapore. A 'paradise' of close to 10,000 square feet, SPA CLUB AT BEACH ROAD combines the talent of leading therapists with the finest brands in the world and the most spectacular environment, to ensure every client has an unforgettable and luxurious experience. Primed to serve the premium luxury segment, including tourists, SPA CLUB AT BEACH ROAD maintains the highest standards, be it in terms of product use, service or decor. One of the largest spa in Singapore, SPA CLUB AT BEACH ROAD encompasses 22 treatment rooms (including three VIP couple suites) over two floors. Professional aestheticians utilize only the finest products, from ILA to Aromatherapy Associates, delivering the ultimate extravagance in a wide range of luxury Face, Body, Spa and Men's treatments. For the busy executives on the go, SPA CLUB Express offers luxury treatments within 30 minutes. Striving to meet the needs and desires of each and every client, SPA CLUB AT BEACH ROAD is committed to offering a diverse, effective range of treatments to aid clients in invigorating the skin, improving quality of sleep and slimming, among other needs. Featuring products from ILA and Aromatherapy Associates, clients are assured of the highest quality of products, experienced and professional personnel offering exceptional service and a luxurious, pampering experience that is unparalleled. Clients may delight in an exclusive "Heat Experience" and "Ice Experience", both of which have attained spa cult status in Europe. Based on an ancient bathing ritual which treats the body to a series of heating and cooling actions, SPA CLUB AT BEACH ROAD's contemporary equivalent includes an amethyst steam room, an indoor heated pool, a sauna room, and an ice fountain. The temperature changes heighten the body's sensory awareness, inducing deep relaxation and stimulating the effectiveness of subsequent treatments. With experienced and professional staff on hand offering excellent, personable service, clients are assured of feeling welcome and at ease in their care. Equipped with in-depth knowledge of the various treatments, a consultant will customize a programme of treatments for clients to best meet his or her needs and desires, ensuring an unparalleled pampering experience that promises the ultimate relaxing retreat. In anticipation of clients' diverse needs, SPA CLUB AT BEACH ROAD has on hand Bespoke Concierges, Medical Concierges, and affiliated doctors to address individual concerns. On a lighter note, it also houses an organic café with a carefully selected menu of freshly squeezed juices and wholesome sandwiches, as delicious as they are healthy. Indulgence at SPA CLUB AT BEACH ROAD can be a wholeday affair, or a late-night treat, with the spa staying open till 2 a.m. Limousine transfers to and from any location within the Central Business District are on hand to whisk clients into the lap of luxury.